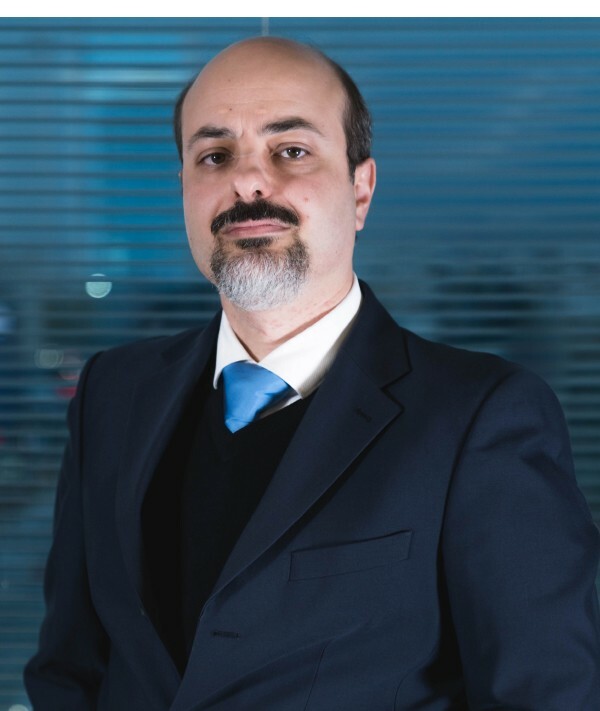 Achilleas Malliotis has extensive experience in advising domestic and international clients on corporate, commercial, banking, regulatory, financial services, insolvency and restructuring matters. Consulted with a leading UK based law firm during its engagement by Central Bank of Cyprus regarding implementation of resolution decrees during the 2013 banking crisis. Involved in providing advice and drafting reports on the implementation of labour law Directives of the EU in the Cyprus jurisdiction following award of tender by relevant European Commission DG.